Chinese tech giant LeEco tried to enter the US market in late 2016 with a variety of Android-powered phones and TVs, but the company expanded too quickly. Just two days later, the CEO admitted that in a leaked memo, and two months later the company halted trading of its own stock due to massive losses. 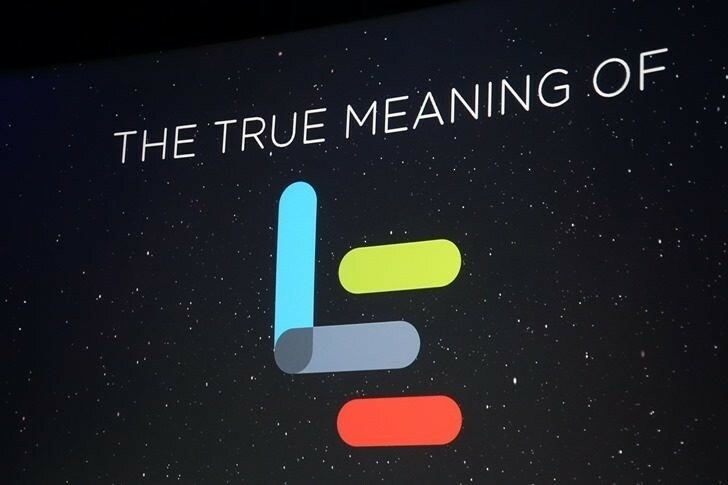 LeEco tried to sell its Silicon Valley property in March, it pulled out of buying Vizio, and 70% of the US workforce was let go. Some of you may think of Cerberus as a three-headed dog that guards the gates of Hell. 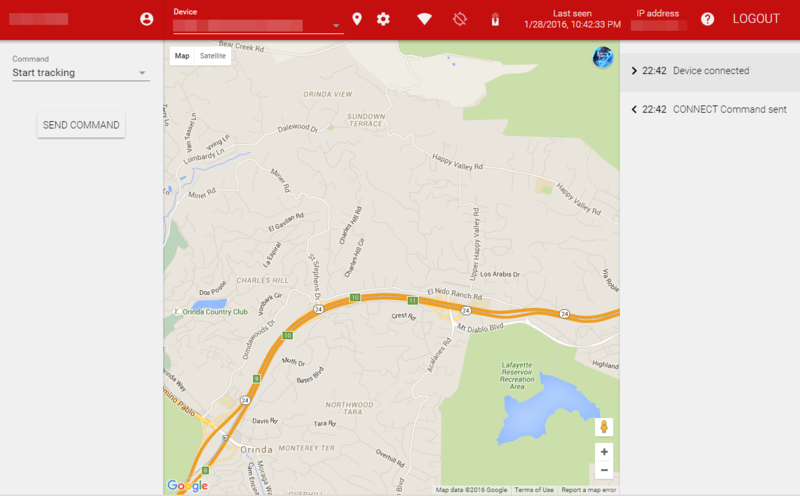 Others may think of a service that can track down your phone and lock it as necessary. One of the two has decided to embrace material design. 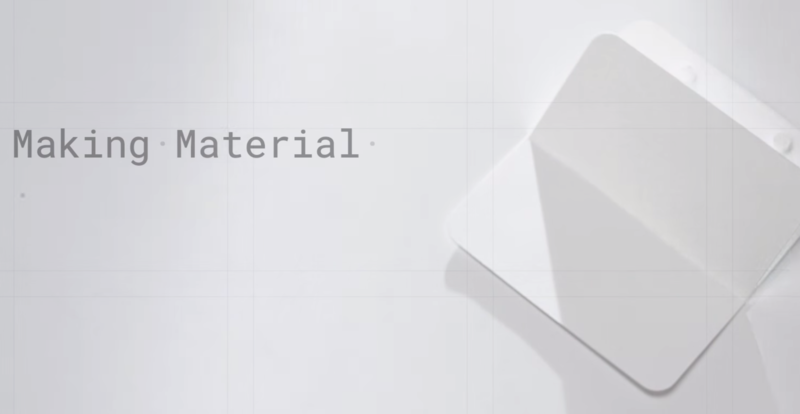 Last year when material design was introduced to the world, Google emphasized that its specs were a living document. Indeed we've seen several updates to the spec itself since it launched, but Google's also paying attention to its overall design presence, as evidenced by today's major update to google.com/design. The site has been made over with a new grid filled to the brim with awesome content. 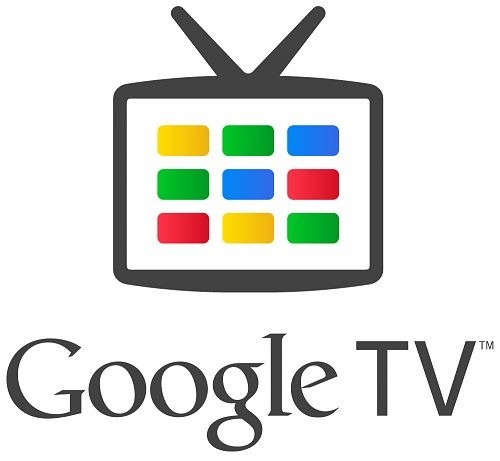 Google has added design guidance for TV and Auto, and even added an entire article about branding in material design, something I've written about before here at AP. There are also guides for designing between platforms and a downloadable icon font. Since the Chromecast debuted, Google has had partnered apps featured at chromecast.com/apps. 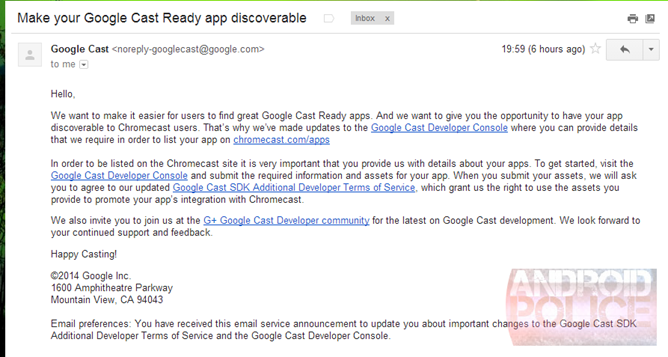 According to a tip we received this evening, and a post by Leon Nicholls to the Google Cast Developers community, it looks like Google might be ready to show off third-party apps at the same URL. 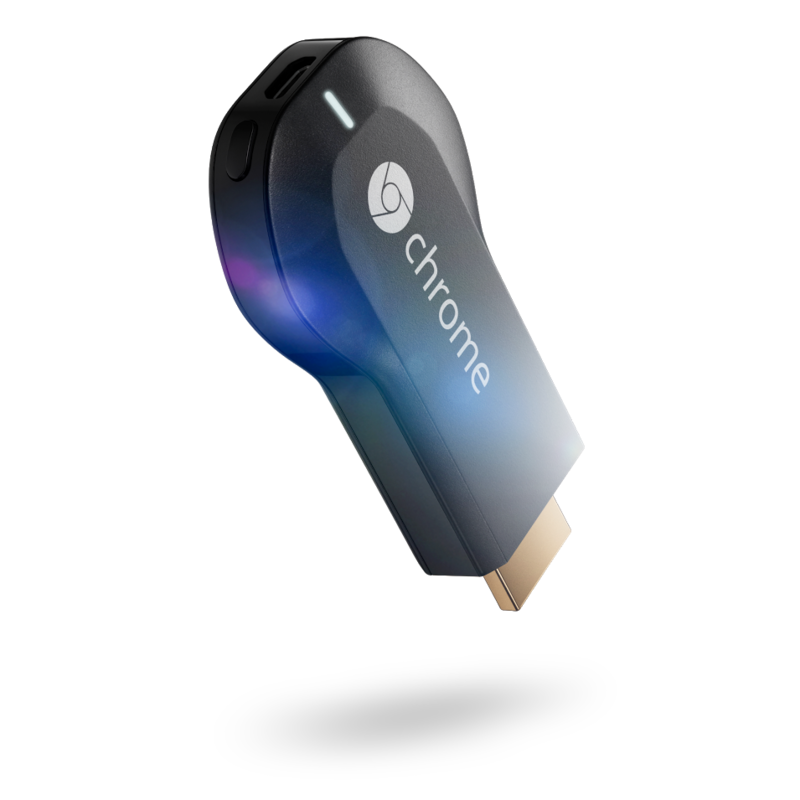 The Google Cast Developer console has been updated, allowing users to enter details about their apps for inclusion on the Chromecast site. Google has evidently been sending the following note to developers of "Google Cast Ready apps." 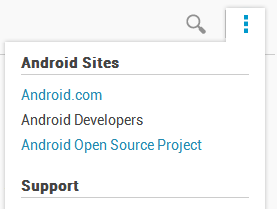 The updates to the developer console should feel roughly familiar to those who frequent the Play Store's console - it asks developers for basic information (package name, iTunes ID, or website where appropriate), category, availability, name and description, and an icon. 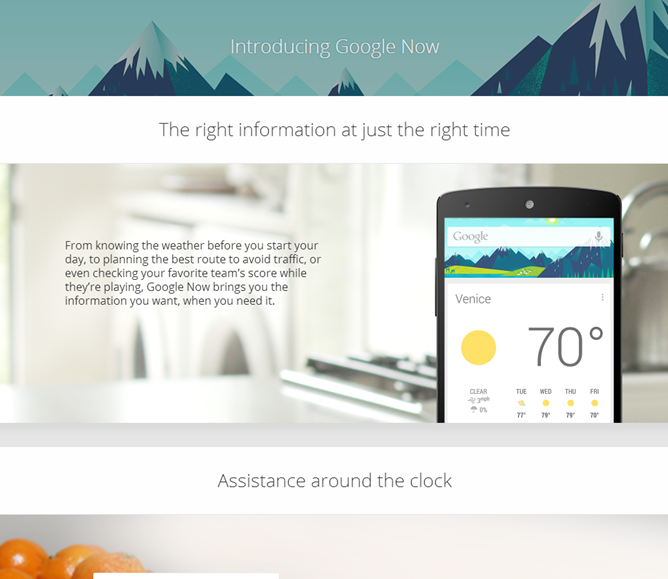 Google Now's website has received a slick new redesign, and it's quite a looker. The landing page is now rich with animations and background video, providing an experience so immersive that if you haven't already tried Google Now, or even if you've just been taking a break, you might want to go fire it back up. The page offers a great primer for anyone who isn't already aware of what Google's portable personal assistant is capable of. 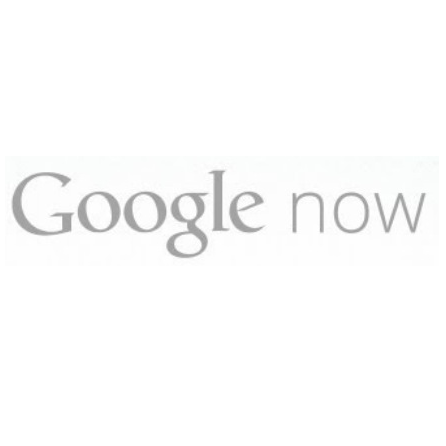 Perhaps more interestingly for current Google Now users, the site provides examples of the many available card types. Considering the service generally just keeps me up to the date on the weather, my web browsing habits, and how to drive back home, this is a nice reminder that it's capable of so much more. An email [email protected] and an auto-play audio-only version of Magma - Yanayer يناير (is that French mixed with Arabic?) can also be found on the page. The web page for cybercriminalite.ma has not been set up and offers no information about the hacker but does explain the song choice, as the .ma TLD points to Morocco where Arabic and French is spoken, among other languages. 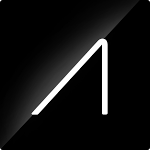 It looks like Google is gearing up for the Glass Explorer program, launching the MyGlass companion app and a new Glass setup page, both accessible to the general public. The companion app relies on Google's now-signature "Card UI," and the listing's screenshots show off some of the app's functionality, though Google reminds us "if you don't have Glass, then downloading this will be a waste of time. Sorry about that." The description goes on to comfort readers, however: "But if you swipe the screenshots to the right, you'll see there's a picture of a puppy in pajamas. So not a total waste of time after all." Of course, users can still install the app, though it (obviously) won't be able to complete Glass setup properly without an actual Glass unit. 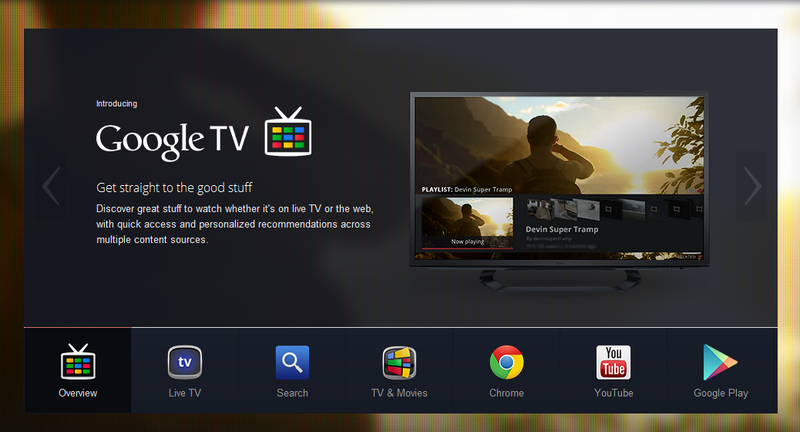 Sony just announced its Internet Player, and Google is continuing the Google TV news with a revamp to its Google TV landing page. The site gives users a brief overview of what the platform does. 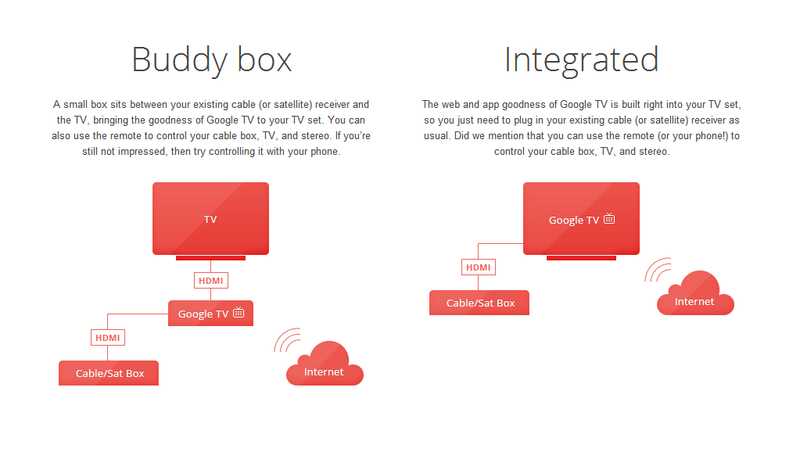 Most notably, the "How It Works" page explains the distinction between the two types of Google TVs: integrated and what is apparently now known as "buddy box" style. 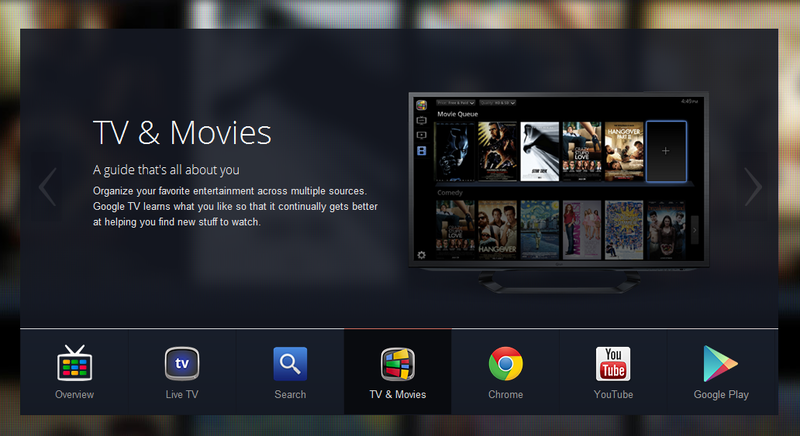 The site also now lists many of the major Google TV products, which aren't all that numerous. Notably absent is the Logitech Revue which, while old, is still one of the cheapest ways to get in on Google's television platform, and the only box comparable in price to its competitor, the Apple TV. 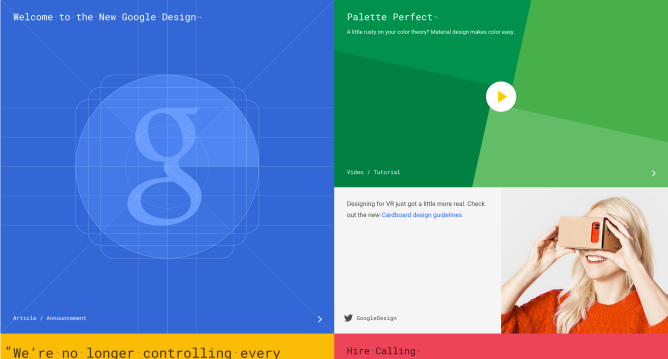 Google's Android Developer's site got a massive overhaul today, with a brand new UI, tons of new features, and a unified guide for developers on how to design, develop, and distribute their apps all in one place. The new site is fantastic-looking. Clearly Google wants to engage developers more and give them more guidance on how to succeed on the Play Store. So, what say we take a tour? For anyone who's been kept in the dark, or just doesn't know everything there is to know about Android yet, Google's provided newcomers with a section just to tout the advantages of developing for Android. 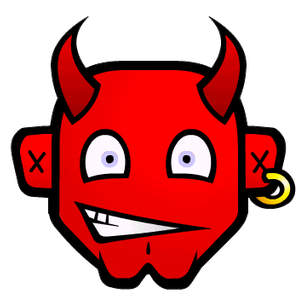 We are currently cleaning up our forums and wish to stress that all our other business areas are fully functional. We are working to bring our websites back online as fast as we can, but do not know exactly when we will succeed in doing so.